If you want the vibrancy of a high gloss finish yet the visibility of a matt finish, Premium Satin Finish A3 Posters are the ideal choice. 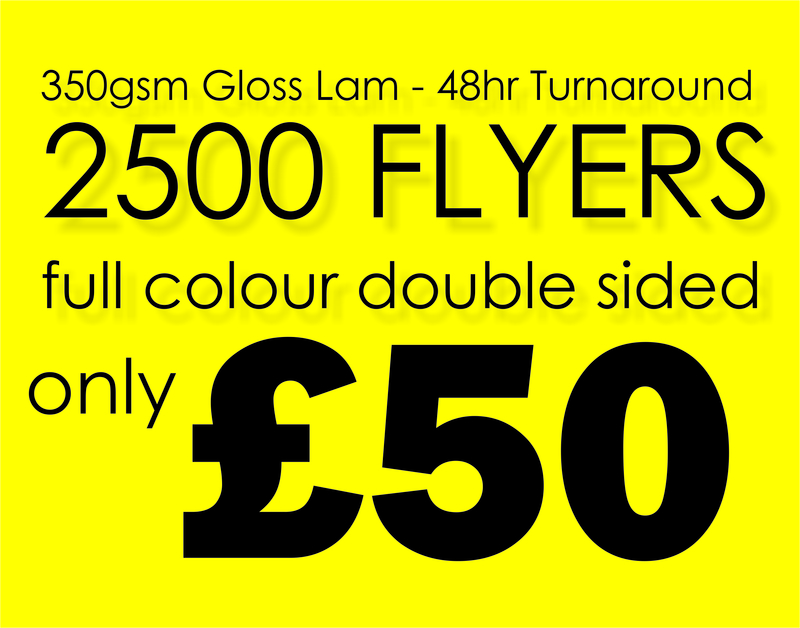 The satin finish is the perfect compromise between the other two coated options we provide, as you benefit from the brightness and luxuriousness of a glossy finish, yet you have the ability to view the posters effectively even under strong light. So, if you can’t make up your mind, satin is definitely the finish for you! The 420 x 297 mm Premium Satin Finish posters are an excellent choice for producing high quality images. 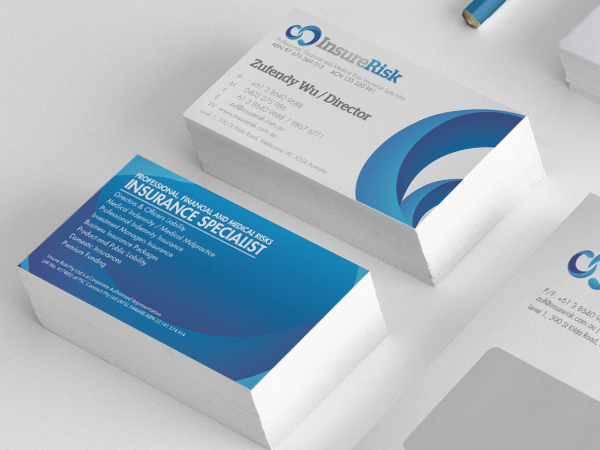 Not only do you have the stunning satin finish, but also we use the finest inks and top standard 190-gsm paper. One thing you will notice is that despite offering such high levels of quality we do not follow this with high price tags. All of our rates are extremely competitive and we have great discounts for those buying in bulk amounts. From brand imagery to stunning photography, A3 Premium Satin Finish posters are a winning choice!